Take autoroute 15 North to Sainte-Agathe. After Sainte-Agathe, autoroute 15 North merges with Route 117. Continue north to Mont Tremblant (approximately 15 miles / 25 km). Take exit 119 (Montée Ryan). Turn right on Montée Ryan. Continue (approximately 3 miles / 5 km) to the first traffic circle and make a 270-degree turn (left) onto Chemin du Village. Le Circuit’s main entrance will be on your right (approximately 1/2 mile or 1 km). Take Highway 148 East to Montebello. Turn north on 323 to Mont Tremblant. Turn left on 117 North (approximately 1 mile 1.6 km). Take exit 119 (Montée Ryan). Take autoroute 401 East which becomes 20 East once in Québec. Before Montreal take the 540 to autoroute 40 East, follow until autoroute 13 North. Go north on autoroute 13 and East on autoroute 640 to atoroute15 North. Take autoroute 15 North to Sainte-Agathe. After Sainte-Agathe, Autoroute 15 North merges with Route 117. Continue north to Mont Tremblant (approximately 15 miles / 25 km). Take autoroute 87 North. At the border it becomes the Autoroute 15 North. Take autoroute 15 North to Sainte-Agathe. After Sainte-Agathe, Autoroute 15 North merges with Route 117. Continue north to Mont Tremblant (approximately 15 miles / 25 km). Take exit 119 (Montée Ryan). Turn right on Montée Ryan. Continue (approximately 3 miles / 5 km) to the first traffic circle and make a 270-degree turn (left) onto Chemin du Village. 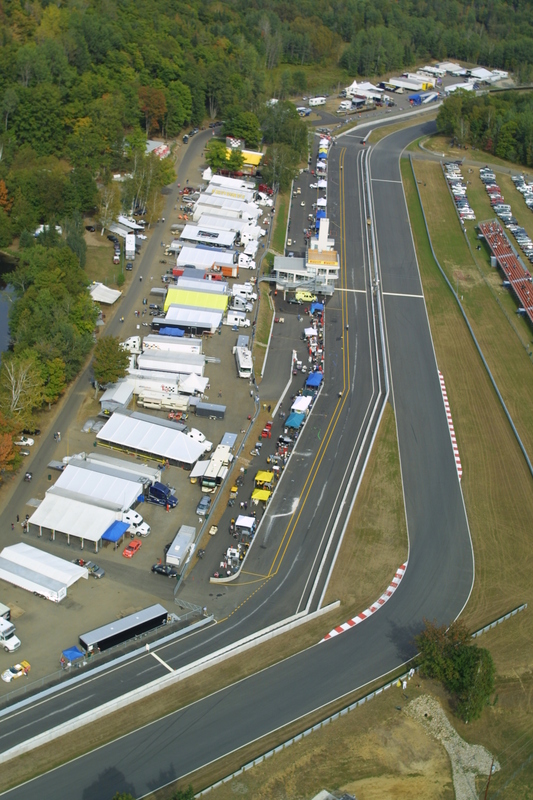 Le Circuit’s main entrance will be on your right (approximately 1/2 mile or 1 km). Take autoroute 93 North, then 89 North. At the border it becomes the 133 North then the 35 North. From the 35 North take autoroute 10 West to Autoroute 15 North. Take autoroute 15 North to Sainte-Agathe. After Sainte-Agathe, Autoroute 15 North merges with Route 117. Continue north to Mont Tremblant (approximately 15 miles / 25 km). Take exit 119 (Montée Ryan).